As I roamed through Bali with my family, I observed some interesting facts. Bali is one of the 17,000+ islands in Indonesia. Population of Bali is about four million. 1 Indian Rupee ~= 200 Indonedian Rupiah. Hence most transactions are in terms of thousands and lakhs. 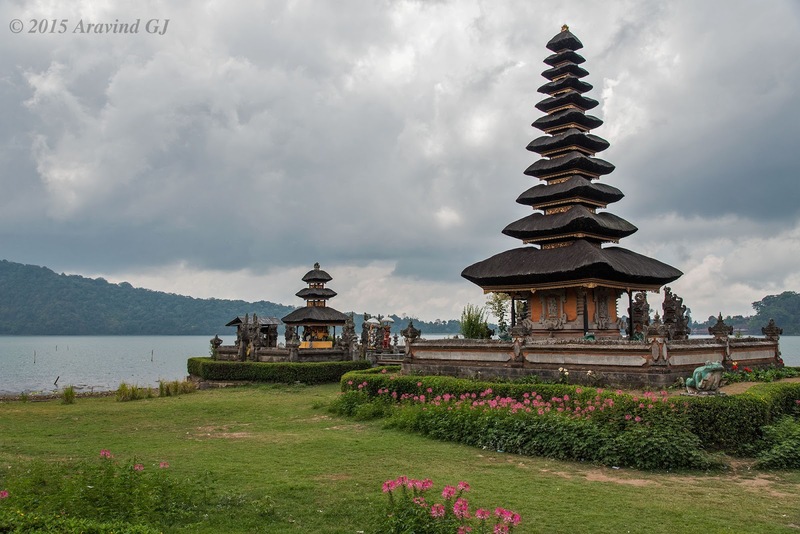 The size of Bali is about 144km from east to west and 80 km south to north. West Bali – Least visited by tourists. North Bali – Famous for black sand beaches like Lovina. East Bali – Beautiful coastal villages with active volcano. While Indonesia is muslim majority nation, Bali has 90% Hindu population. Balinese are extremely religious people. Temples are found everywhere in Bali. Hinduism followed in Bali is significantly different from India. Caste system though present has not created havoc. Inter caste marriage is common and not an issue. Indians still have a long way to go. Concept of arranged marriage is not prevalent in Bali. Ramayana and Mahabharata are extremely popular in Bali. It is common to see huge statues of events from these epics. Bali Hindus believe in one God (Called Achintya). Rest are all incarnations from Achintya. Almost all Balinese eat meat. Nyepi is a special day in Bali where everyone stays indoors and keep silent for the entire day. Even flights do not land or take off on that day! !